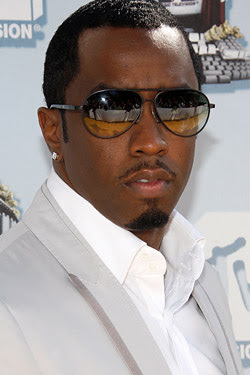 Diddy told the Telegraph: "It takes me two hours to get ready, worse than any woman I've ever been with. I take a long bath and then moisturise with oils and cologne when I'm still wet so that it all seeps into my pores — then I air-dry by dancing around to James Brown." So grooms. Can you work this into your wedding day schedule? As much as I would like to think I'm an open-minded gal, I would be freaked out if The Boy spent longer getting ready to go out than I do.